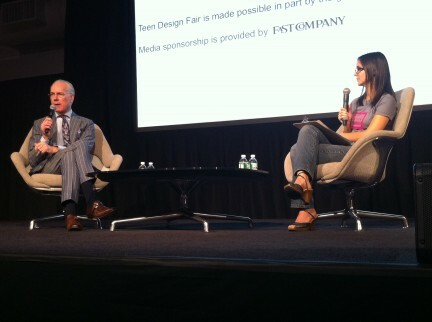 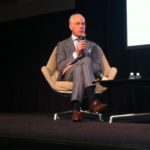 Last week we were delighted once again to be a part of the Annual Teen Design Fair produced by the Cooper Hewitt, National Design Museum, featuring keynote speaker Tim Gunn. 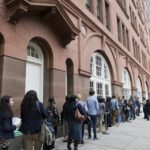 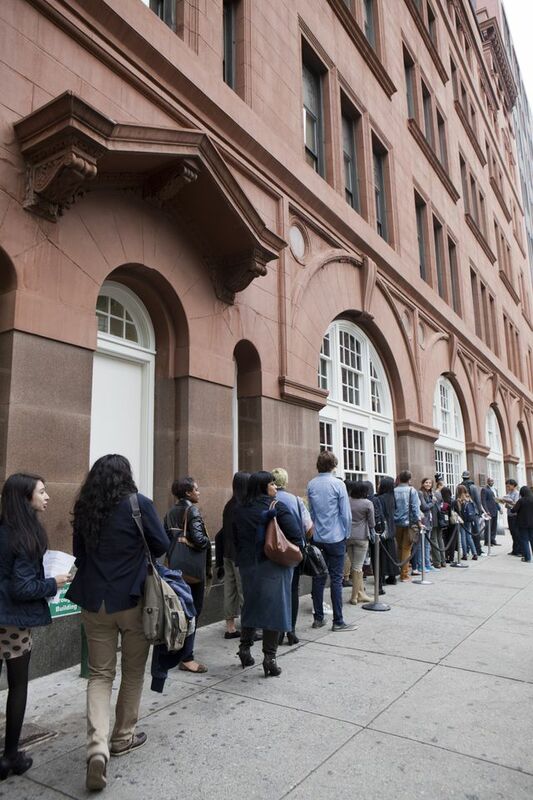 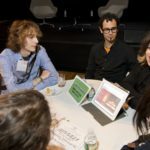 Every year teens from all around NYC are invited to learn about careers from over thirty professionals working in the fields of fashion, industrial, multi-media and graphic design as well as architecture. 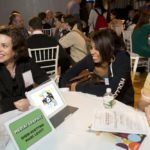 This was our fifth year taking part of this amazing event, allowing us to meet the future stars of our profession, while we offer advice we’ve learned over the course of our profession. 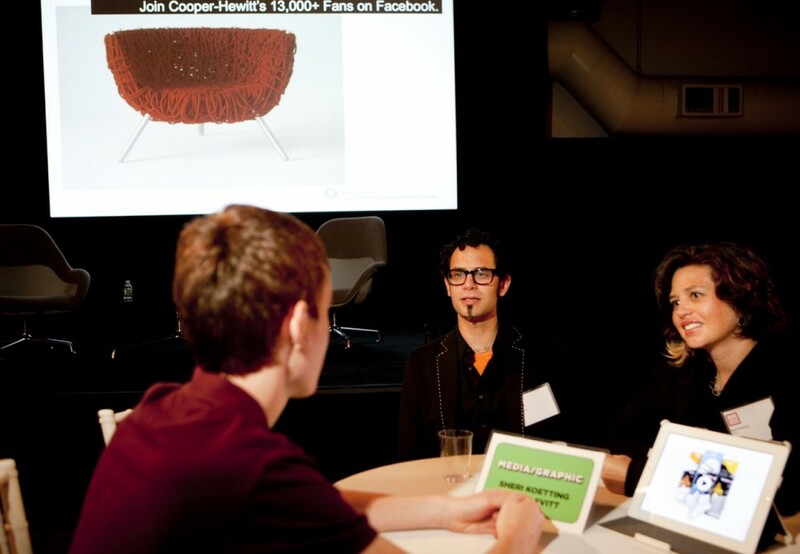 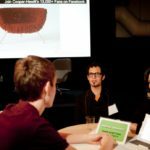 MSLK has had the benefit of working with so many talented young designers by way of the Cooper Hewitt. 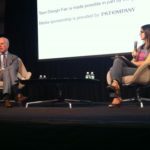 Meeting all the other design professionals is always a great experience. 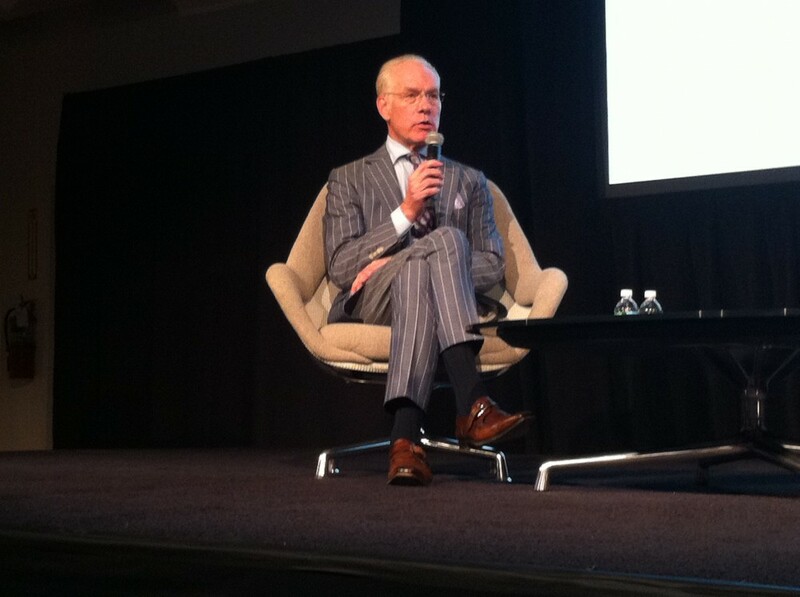 Top it off with the always-inspiring Tim Gunn’s keynote address (we had the benefit of being in the front row)— it’s enough to get anyone to “make it work”! 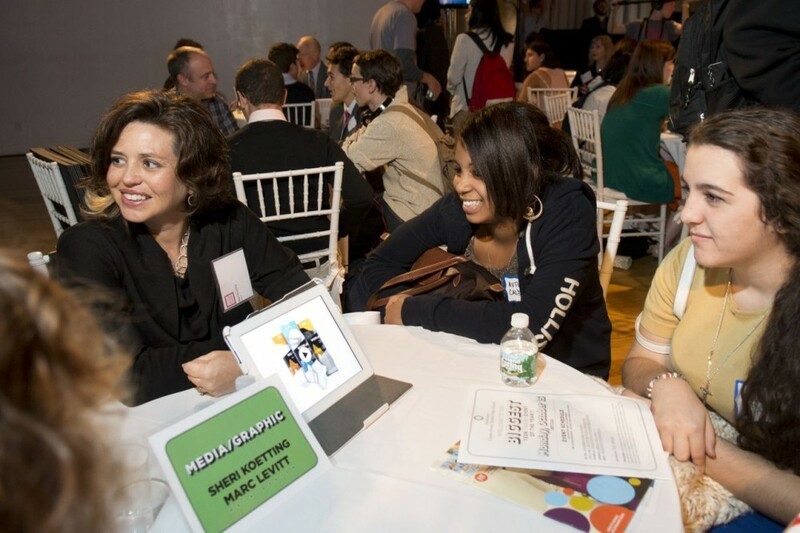 Here’s a bonus image of Sheri and with Mr. Gunn from a few years back!